Drive in Luxury with Range Rover Hire. 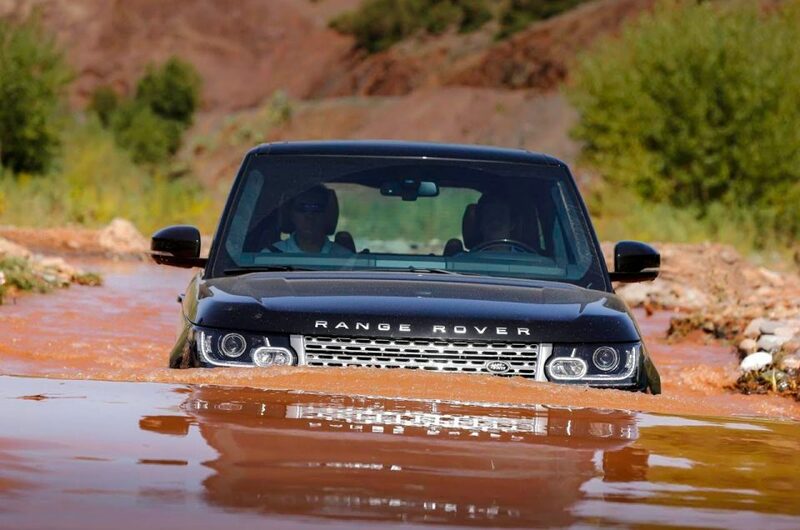 Range Rover provides a comfort and luxury with almost limitless possibilities. Equally, at home in the city or on more rugged terrain, this all-wheel-drive SUV is ideal for Adrenaline-lovers as well as Families. Amazingly versatile and robust, combining an impeccable design and the latest engineering technologies, the Range Rover will become your reliable companion in any conditions. Range Rover Car Hire operates an unlimited mileage policy. 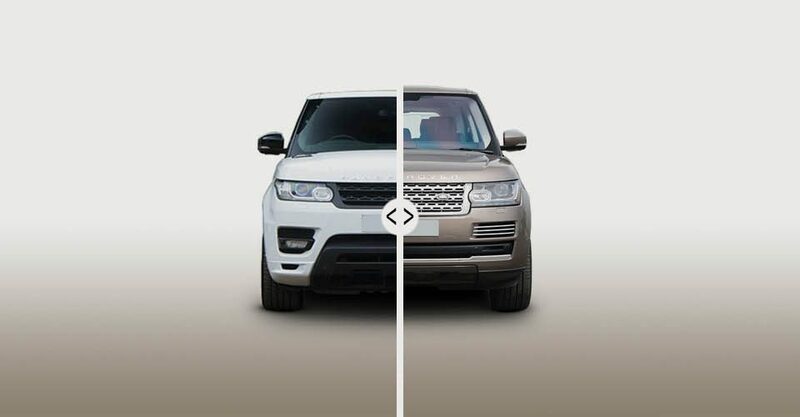 Which Range Rover do you Desire? We have the Full Ranger Rover Fleet in our Garage. 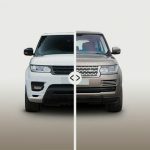 Our Range Rovers for hire selection include the Sport, Evoque, Velar and Land Rover Discovery. Enjoy a journey on the luxury SUV Range Rover Evoque that combines unique design and superior functionality in the most incredible conditions. Or conquer new peaks with your family by renting a Land Rover Discovery. 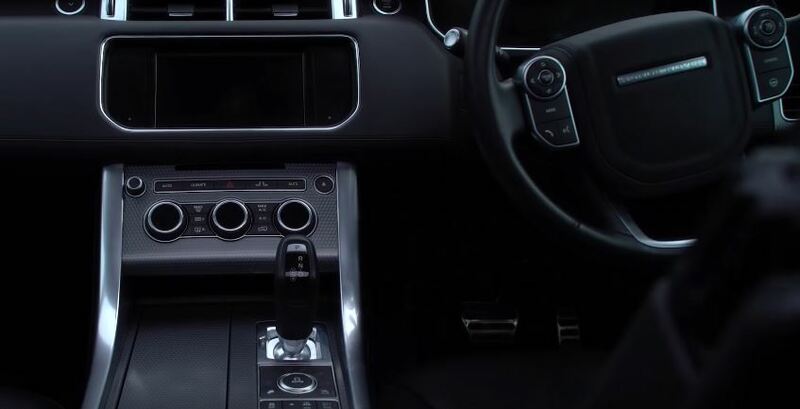 Lovers of extreme and luxury will appreciate the incredible opportunities of dynamic Range Rover Sport. Enjoy a bold evolution of an iconic design of Range Rover Vogue. And of course, explore the advanced driving capabilities of the All-New Range Rover Velar SUV. See our entire fleet of Range Rovers for Hire. We have the full Range Rover Fleet for Hire from the popular Range Rover Sport to the latest Range Rover Velar. Pick the Range Rover rental company with the newest and biggest fleet. 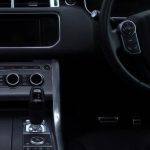 As specialist in Range Rover Rental we make sure our fleet is up to date and well maintained. We simply have the best Rates for Range Rover Hire in the UK. Where else can you Rent a Range Rover from £99 per day. Pick up and Drop off where ever you like. We make sure you are taken care of and can just enjoy the drive. 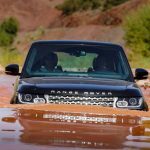 Explore some of the best stories and tips for your upcoming trip with the Range Rover of your choice.